To sit atop a mountain is an extraordinary, even spiritual, experience when amongst relics of the Hindu and Buddhist periods or on a mountain that locals treat with great reverence. 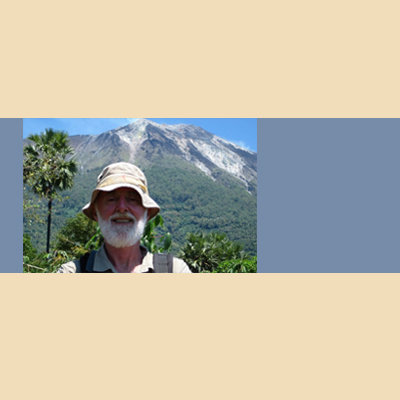 An Australian national, he has lived in Indonesia on and off since 1972. 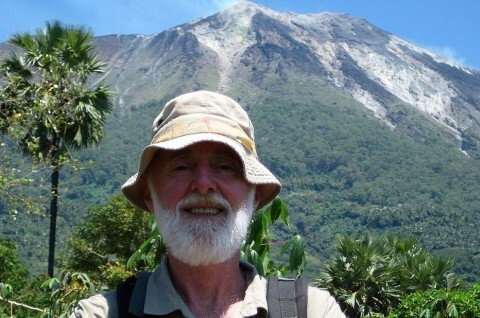 Nick will explain the science behind the ‘Ring of Fire’ and Indonesia’s explosive geology. Then he will discuss the challenges, delights and trepidations of mountain climbing illustrated with photos that he and colleagues have accumulated.